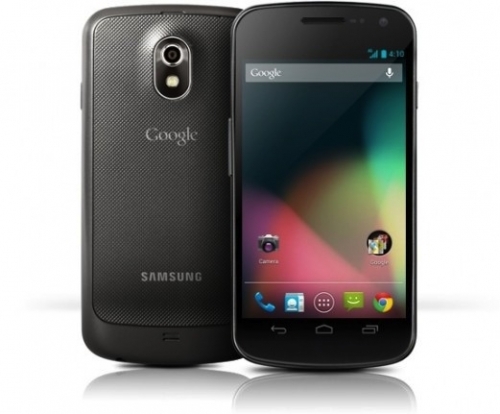 Sprint Galaxy Nexus gets Jelly Bean update | Android Blast! Sprint is now pushing an OTA update for its Samsung Galaxy Nexus users that takes the phone to Android 4.2.1. Galaxy Nexus users have been using Ice Cream Sandwich, but they will get up to date with Jelly Bean. Sprint is rolling it out now and all users are expected to receive the update within the next few weeks. fingers to view notifications; tap the notification to expand and take action on it.